A new report suggests Calgary's slumping rental market could be on the cusp of a rebound. The report by property management firm Hope Street crunched data from its own lease agreements, and from other sources, including its partnering internet listing services such as Kijiji and RentFaster. It found average rents, blended for all types of homes and condos in metro Calgary, have risen 13 per cent over the past five months from $1,481 in last September to $1,671 as of Jan. 15. 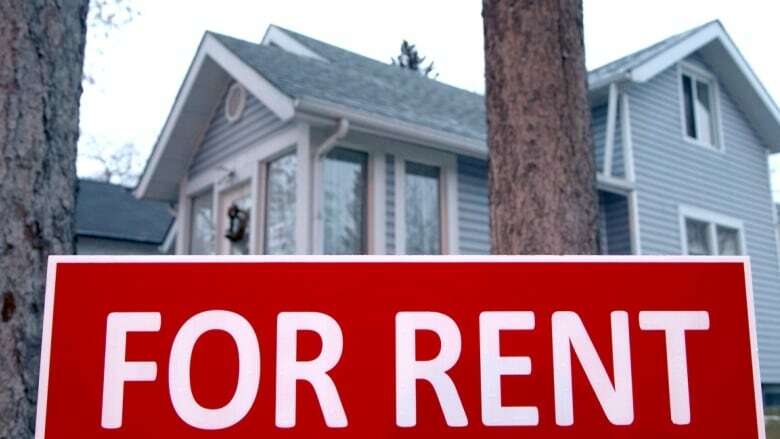 The report also found that vacancy rates for private rental homes dipped by 1.3 percentage points from 4.3 per cent five months ago to 3 per cent at the middle of this month. "There's several reasons why landlords can be optimistic right now," said Hope Street president Shamon Kureshi. Kureshi says feedback from Hope Street renters suggest there are several factors causing a market shift, including an increase in demand because of tougher mortgage lending rules, a bottoming out of rental market pricing, and less new rental housing coming available. "So people that would have been in the market to buy homes are now out of the market to buy homes. And, of course, we know that people need to live somewhere. So it's creating a slight increase in demand for low rental property across all the different sectors," he said. The data from Hope Street primarily reflects the firm's private landlord clients, who typically own one to three properties. Last November, the Canada Mortgage and Housing Corporation reported that Calgary's overall vacancy rate dropped to 3.9 per cent in October, down from 6.3 per cent a year earlier.